Bengaluru, the capital city of Karnataka and a megacity located in southern India on the Deccan Plateau is a city that welcomes innovation, creativity and technical advancements with open arms. It is the fifth most populous urban agglomeration in India. Bengaluru plays a vital role as the nation’s leading information technology (IT) exporter. Owning a franchise based restaurant in this megacity is an alluring and winning opportunity with abundant to choose from menu options and nationally recognized food franchises. 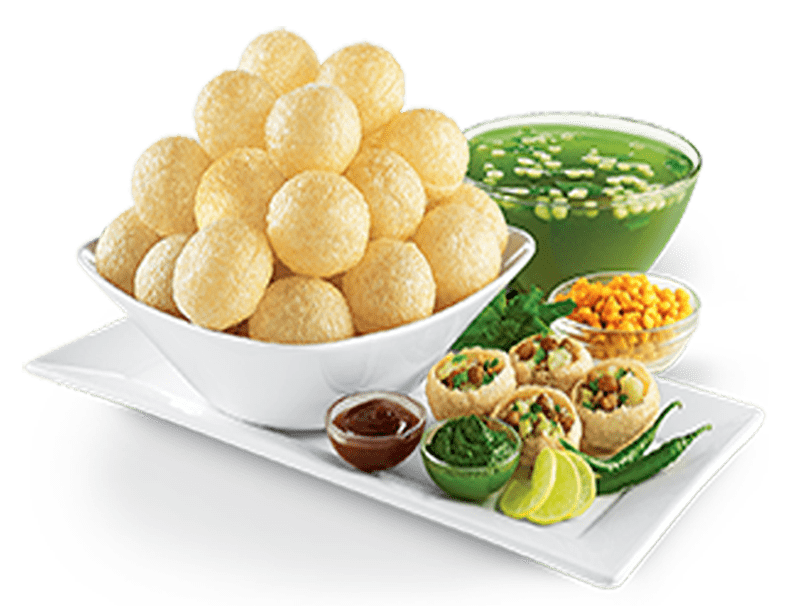 Chatar Patar-an awe-inspiring pani puri brand offers the benefits of a big business network with the freedom of small business ownership to potential entrepreneurs in Bangalore. Chatar Patar already owns a lucrative outlet in this city, also called the ‘Byte-basket of India’. It is the second fastest growing metropolitan. In such an advanced city it is really challenging to start a business without brand recognition, excellent marketing networks, training, quality control and goodwill. There is a constant inflow of tourists, migrants, students and IT professionals in this city. Software Technology Parks of India (STPI), International Tech Park (ITBP) and Electronics City make it the Silicon Valley of India. This “IT capital of India” harbors the headquarters of Indian technological organizations such as ISRO, Infosys, HAL and Wipro. The city houses many educational and research institutions like National Law School of India (NLSIU), Indian Institute of Management Bangalore (IIMB), Indian Institute of Science (IISc), National Institute of Fashion Technology, National Institute of Design and National Institute of Mental Health and Neurosciences (NIMHANS). The city also accommodates the Kannada film industry. Bangalore’s eating out culture and chic lifestyle is perfect for a street food franchise business. But there is a huge risk involved when one opens a street food centre in such a megacity with highly aware and urban crowd. This highly educated and IT professional populace would never take a rest at any local vendor’s shop for the northern flavors in this southern state. But they would definitely stop at a popular Chaat franchise and a successful pani puri brand like Chatar Patar which has its franchisees in 20+ states in India. Chatar Patar street food franchise offers the opportunity to its franchisees to grow faster as it is a trustworthy brand with a diverse menu consisting various flavors of gapagap, bhel, chaat , chatizza, zappi and more, carefully mastered in taste and prepared in a germ-free and dirt-free environment. It provides a completely new flavor experience to its customers with mouth watering street food dishes. A Chatar Patar outlet is a perfect place for meeting friends and family for a refreshment; or colleagues for any discussions over a cup of espresso, latte, cappuccino or chai. The city is filled with glorious malls; some of them are Orion Mall, The Forum, Total Mall, Royal Meenakshi Mall, The Garuda, Central, and Pheonix Market City. A Chaat Franchise in this occupied corner with people on a shopping spree would never hesitate to loosen their pockets a bit for some tasty and filling snack. Bengaluru is an urban city with traditional values intact. Its royal heritage is equally important as its modern agglomeration. The city attracts tourists from India and abroad. Elegantly structured Summer palace of Tipu Sultan , thrilling Banerghatta National Park, Laal Bagh, Cubbon Park, Bangalore Palace, Wonderela, HAL Aerospace Museum and St. Mary’s Basilica are some notable sights here. Weekends witness a huge crowd eating in restaurants, cafes, fast food stalls, coffee stalls and food kiosks. Bangaloreans don’t believing in staying back at home and cooking for weekends. They are all set to go out and celebrate. Chatar Patar provides satiate dishes and drinks all under one roof. Bengaluru turns out to be a perfect holiday destination and thus increases the food franchise opportunities in the city. Entrepreneurs desiring high returns on low capital investments can give a sure shot call to the Chatar Patar Foods Pvt. Ltd.